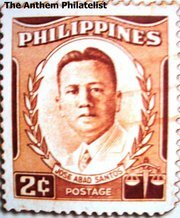 On this date in 1942, Jose Abad Santos was shot by the Japanese forces occupying the Philippines. Brother of a famous socialist agitator who fought the Japanese from the bush, Jose Santos had an impeccably mainline elite career: university degrees in America, corporate lawyering gigs, followed by a stint in the Ministry of Justice and elevation to the high court. In December 1941, Santos administered the oath of office to re-elected president Manuel Quezon even as the archipelago was being invaded by the Japanese. 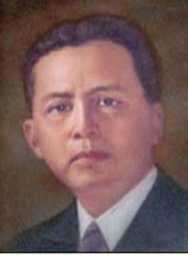 Quezon would evacuate, forming a government-in-exile. Santos preferred to stay, and would spend his last remaining weeks as the Philippines’ Acting President.